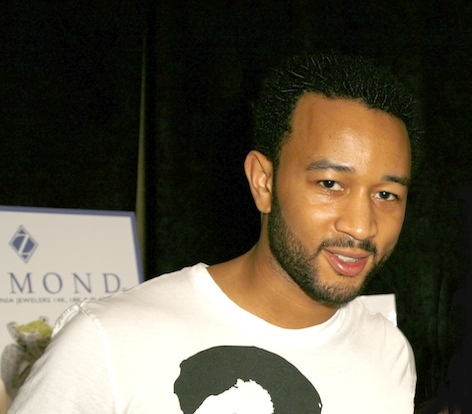 John Legend visited us at Ziamond Cubic Zirconia CZ Jewelers and viewed the collection of gold and platinum jewelry. Ziamond offers the finest hand cut and hand polished cubic zirconia cz set in high quality mountings. All Ziamond cubic zirconia cz jewelry is set in 14k gold, 18k gold or platinum. Celebrities come to Ziamond for all their fine jewelry needs.